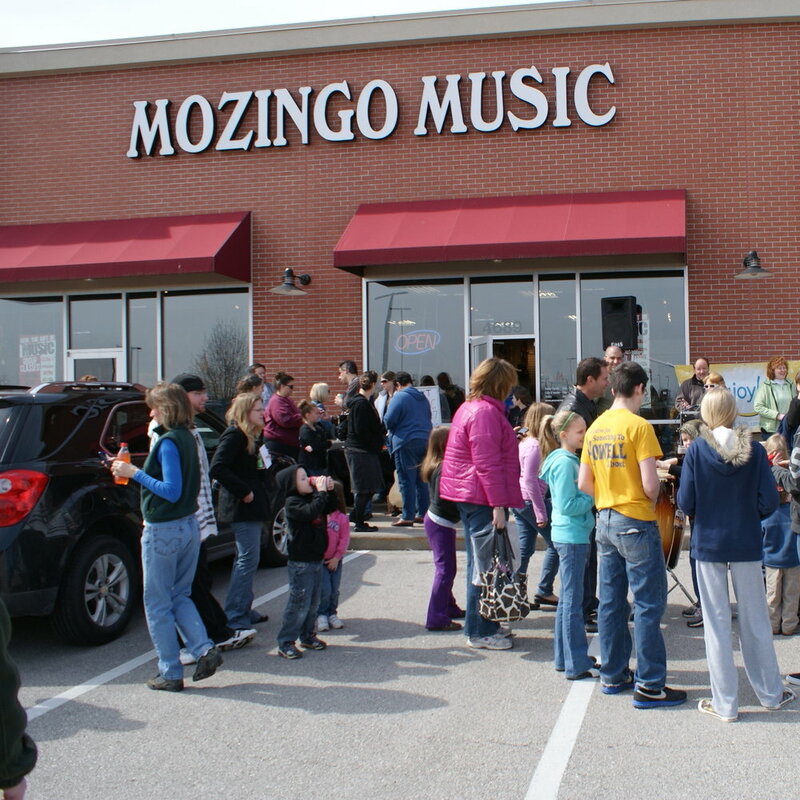 Welcome to Mozingo Music. We are a family-owned and managed full service music business that has been serving the St. Louis area since 1972.
school music programs and students. Through our two retail stores, a state of the art repair shop and a team of school service representatives, our company is able to provide service to music students throughout the St. Louis area. Meet our staff! Our sales staff are professionally-active musicians who provide experience, expertise and knowledgeable service in a fun and friendly environment.